M.K. 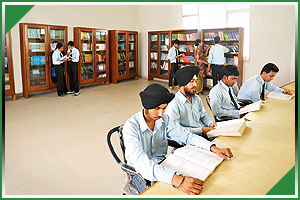 School of Engineering & Technology is a private type of engineering institute which was established in the year 2010 located in Amritsar, Punjab. 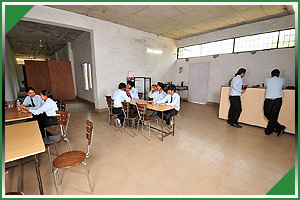 The institute is approved by AICTE and affiliated to PTU, Jalandhar. The course which are offered by this institute are MBA, BCA, BE/B Tech, BSc, Diploma in various specializations. The institute was established with the main objective to provide best technical education for the aspired students to achieve his/her career goals. The main aim of the institute is to develop as a renowned educational academic center for providing excellent education through practical learning skill and technical oriented education for the inclusive development of student to face the comprehensive challenges. The main vision of the institute is to discover and familiarize superior training which is determined to inclusive Education and provide best potential placement openings to the students and enable them to develop as professional leaders, managers & engineers. New admission in MBA 2017 to 2019 batch? I just wanna know that what is the fee structure of b.tech courses....???? Write Your Reviews on "M.K. School of Engineering & Technology"
Are you Interested inM.K. School of Engineering & Technology"? Please provide the following details. Ask Question on "M.K. School of Engineering & Technology"?